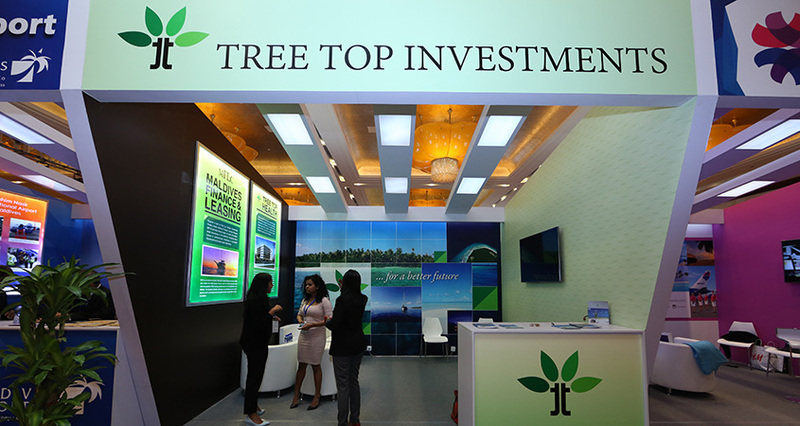 The Maldives Investment Forum began on Monday 19th October in Beijing, China, and was attended by Elisha Jameel and Fathmath Muaza from the Tree Top Investments team. The main goal of the forum was to offer information about investment opportunities in the Maldives to foreign companies as well as local businesses and state-owned enterprises. The forum concluded with a gala dinner for guests and participants.